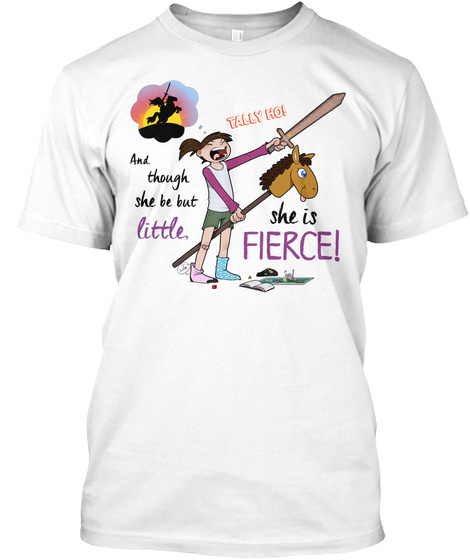 Pick up this awesome shirt featuring a quote from The Bard, himself, and help a good cause! 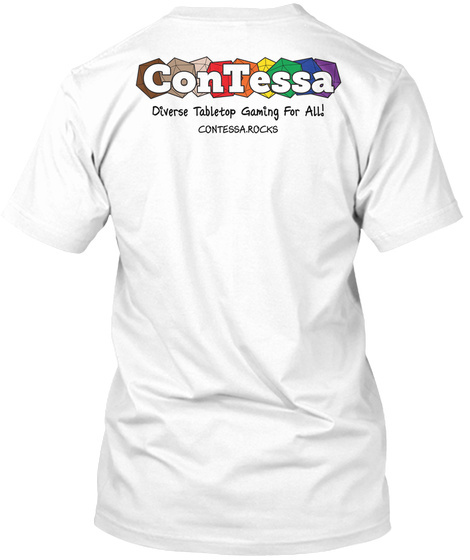 100% of the money made from sales of this shirt go to getting ConTessa to Gen Con 50! This piece features artwork by Jacqueline Myles, and layout by Amy Davis!